Remember the Atlus fan survey that popped up a little while ago? By completing it, fans could share feedback directly with the company, and even show interest in having certain IPs ported to Switch. 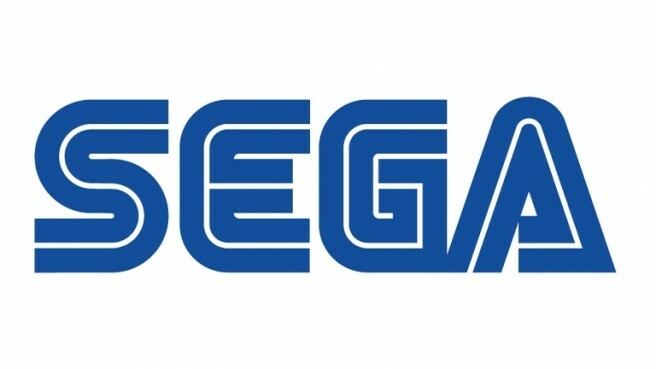 IPs in the survey include Sonic the Hedgehog, Yakuza, Super Monkey Ball, Bayonetta, Gunstar Heroes, Shinobi, Jet Set Radio, Phantasy Star Online, Sakura Wars, Shining, Altered Beast, Virtua Fighter, Streets of Rage, Valkyria Chronicles, Puyo Puyo, Project Diva, Shenmue, Football Manager, Total War, Golden Axe, House of the Dead, Virtua Tennis, and Crazy Taxi. Many of these go into greater depth depending on what you select – namely Sonic, Yakuza, Super Monkey Ball, Bayonetta, Phantasy Star, Phantasy Star Online, Sakura Wars, Shining Force, Valkyria Chronicles, and Puyo Puyo. All of these let users tick off interest in Switch ports except for Bayonetta – which makes sense given that the complete series is already on the platform. Interested in taking the SEGA survey? If you’d like to do so, head on over here.